An ambitious project to safeguard Orkney’s world-renowned and internationally important native wildlife has been given the go ahead after receiving support from the National Lottery and the EU’s LIFE programme. The Orkney Native Wildlife Project, a partnership between RSPB Scotland, Scottish Natural Heritage (SNH), and Orkney Islands Council, is set to be the largest project of its kind in the world. It aims to safeguard the unique and internationally important native wildlife of Orkney now and into the future by addressing the threat it faces from an invasive non-native predator: the stoat. Thanks to National Lottery players, £3.5 million has been awarded, through a Heritage Lottery Fund grant to protect Orkney’s iconic wildlife upon which the county’s thriving wildlife tourism industry relies. The ambitious five-year project has also received funding of £2.6 million from LIFE. Orkney is home to internationally important populations of wildlife. Despite the combined land area of Orkney’s 70 islands accounting for less than 1% of the UK, the islands are home to more than a fifth of the UK’s breeding hen harriers, nationally and internationally important numbers of seabirds and are one of the few places in the UK in which waders such as curlews are still a common breeding species. Like many islands, Orkney has no native ground predators. Stoats are native to the UK mainland but not to Orkney where they were first reported in 2010. They are very accomplished predators and feed on small birds, eggs and small mammals. 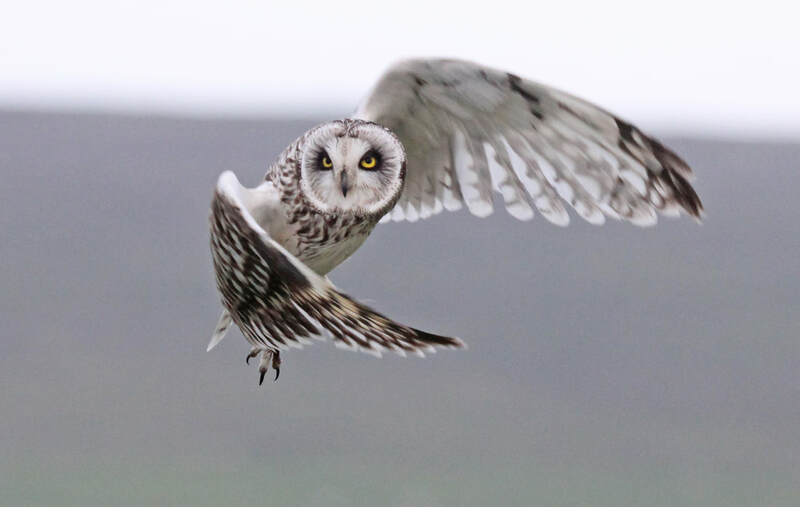 The presence of stoats in Orkney threatens the Orkney vole, which is found nowhere else in the world, and many birds including hen harriers, short-eared owls, red-throated divers, waders and seabirds, many of which support Orkney’s thriving wildlife tourism industry. Along with removing stoats from Orkney which will involve recruiting a team of specially-skilled trappers and training the UK’s first local team of stoat detection dogs, the project team will raise awareness about Orkney’s native wildlife and the threats invasive non-native species pose and work alongside local communities, local schools, tourism groups, farmers and land managers. Throughout the project and beyond, there will be many ways that Orcadians (including school children) can get involved in helping native wildlife thrive. This includes collecting data to monitor how native wildlife is doing including through citizen science, helping to detect and remove stoats, protecting stoat-free islands from invasion and ensuring measures are in place to prevent re-invasions in the future. All these ways to become involved and more were chosen and developed through consultations that took place with stakeholders and local communities during the nine-month development phase that was also funded by Heritage Lottery Fund.